When you have little time and an abundant appetite, there’s no other appliance you rely on in your Dallas-Fort Worth area home more than your microwave oven. It’s often a personal lifesaver on those days when you don’t have quite enough energy, time or resources to whip up a hot meal from scratch. While most microwaves are sturdy and reliable, you may have noticed little problems cropping up with yours: uneven heating, longer than average cooking times, or even outright refusal to work properly. The good news is you don’t have to rush out to find a new microwave! Instead, let Appliance Champion’s appliance repair services handle the job. 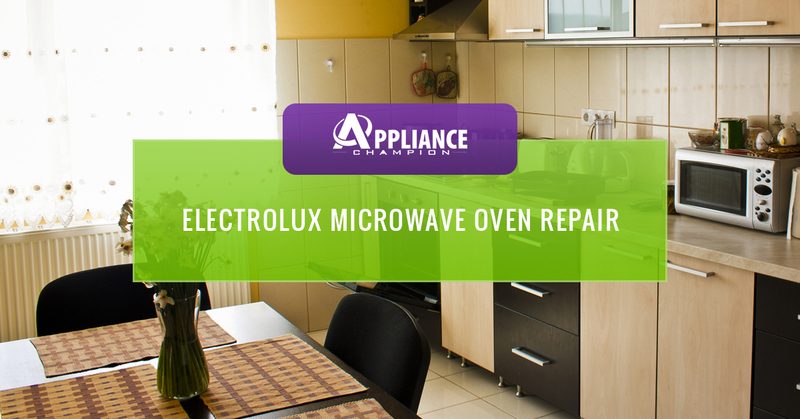 We at Appliance Champion repair professionals are fully equipped and ready to handle your Electrolux microwave oven repair needs. You can count on us to not only diagnose the problem, but go over how it can be resolved and do everything in our power to make sure your microwave oven is restored to its former, trusty self. We can eliminate some of the worry and hassle from your shoulders just as instantly as your favorite TV dinner. In fact, we are commonly regarded as one of the best resources for local Electrolux microwave oven repair in Saginaw, Keller, Southlake, Grapevine, and beyond. Interested? Contact us! Our microwave repair services allow you extra peace of mind to get your repair needs met on time and on budget. As you can tell, we at Appliance Champion take great pride in our work and in truly providing our clients with appliance repair that they can count on. As we mentioned above, when you call Appliance Champion you can have peace of mind knowing that we are always focused on our clients and in applying our high-standards to every Electrolux microwave oven that we service. We are the Top Rated Local® and trusted microwave repair professionals for residents in the Keller, Southlake, Grapevine, Colleyville, Bedford, North Richland Hills, Arlington, and Saginaw areas. 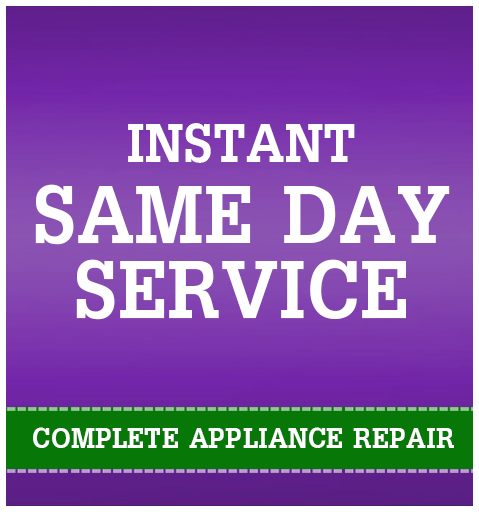 Have a question about your appliance, contact us or call us today for same day service!